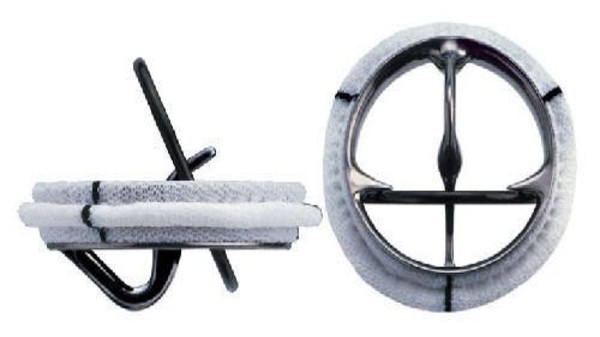 India’s first indigenous development-the Chitra Heart Valve – a tilting disc, mechanical heart valve prosthesis is a culmination of more than 15 years of painstaking research and development. The technology was conceived and crafted by the Sree Chitra Tirunal Institute of Medical Sciences & technology, Thiruvananthapuram and funded by the Corporation. The valve holds a lot of promise for persons suffering from Rheumatic heart diseases. The valve holds a hot of promise for persons suffering from rheumatic heart diseases. The price of the product sold by the company in India is almost one third of the international price for imported product and a large number of people can now use the valve of international standard at affordable price. The technology ahs been patented in the US, India and patent applications are pending in the European Patent Office (6 countries) and Japan.